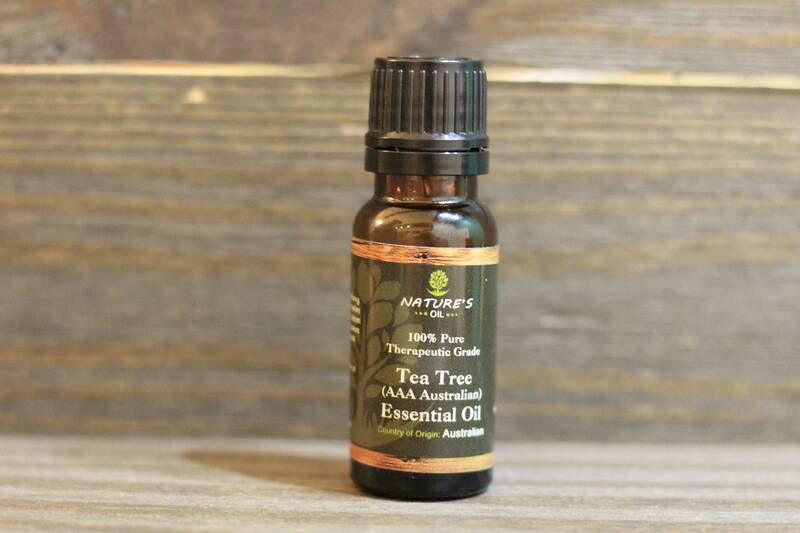 Common Uses: Tea Tree Essential Oil is best known as a very powerful immune stimulant. It can help to fight all three categories of infectious organisms (bacteria, fungi, and viruses), and there is evidence that Tea Tree Oil massages prior to an operation may help to fortify the body and reduce post-operative shock. Used in vapor therapy, as essential oils have become more accepted by the public, the use of Tea Tree has increased significantly. This can be readily evidenced by the commercial products now using Tea Tree Essential Oil. Nice presentation. Very versatile item to have handy when you need it. Very pleased repeat customer.